Patricia Benner, professor of nursing at the University of California, and Judith Wrubel, medical researcher at the University of California-San Francisco, are two major writers in nursing theory who specialize in what can be termed a “developmental” or “interpretive” approach to the person as patient. In general, the basic concept of nursing here is based around an ethic of care that deals with the patient as a whole. 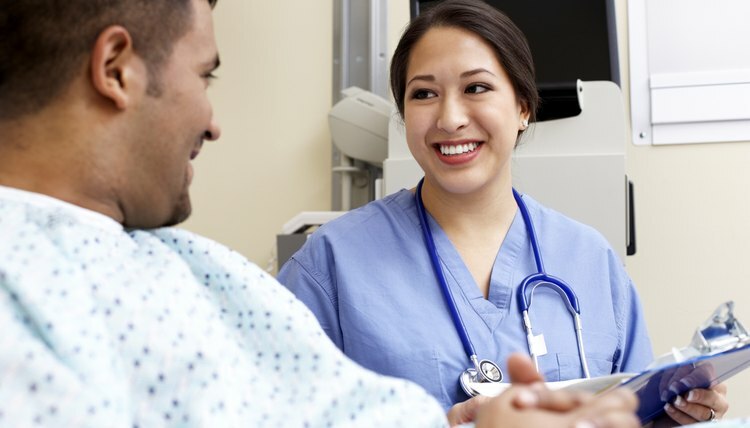 Therefore, the main thrust of nursing is a type of care that deals with patient mental issues, stress and emotions as well as clinical practice. The basic structure of Benner and Wurbel's approach is that real nursing practice is a “caring art” based on ethics. The primarily ethical world revolves around perception and a “universe of meaning” that is at the root of such terms as “health” or “illness.” In many cases, these terms are relative to the situation the patient finds herself in, especially the patient's mental state. The meanings of “care,” “expertise” and “health” are embedded in actual practice. Care in this context means helping a patient "cope" with all the stresses of illness rather than just following clinical procedure. The real upshot of this approach to nursing is that all nursing practice is situated. The body of the patient is more than just a set of anatomical variables, but is also a part of a broader social and mental world that is as much a part of “health” as anatomy. Peace of mind, for example, can be just as valuable as actual, clinical and bodily health. By adopting the “interpretive” approach to nursing, the nurse becomes a separate medical professional, not just an adjunct to physicians. While a physician is at home in clinical practice based on formal rules, nursing is based on caring based on perceptions of health, both mental and physical. Nursing care becomes a broad profession that defines the body and health in holistic, not merely physical, terms. These are socially constructed, as is the concept of “health” itself. What Benner and Wrubel are trying to do is reject the much older idea that bodies and minds are two separate things. The body, putting it simply, is embodied mind. From this, the nurse then becomes a holistic healer, one who deals not just with anatomy and clinical procedure, but must take the entire social and emotional world of the patient into consideration in defining such terms as “health.” Peace of mind and emotional stability become as important as clinical practice in terms of patient recovery. Just as mind and body are actually one thing, so practice and theory in nursing are one thing. Benner and Wrubel hold that true experience leads to nursing that is based not so much on formal rules, but on judgment. Formal rules and procedures are limited, and the experienced nurse should be free to use discretion in dealing with patients. The work of experienced and instinctual reactions are just as important as rule-bound clinical work. Johnson, Walter. "Benner & Wrubel's Nursing Theory." 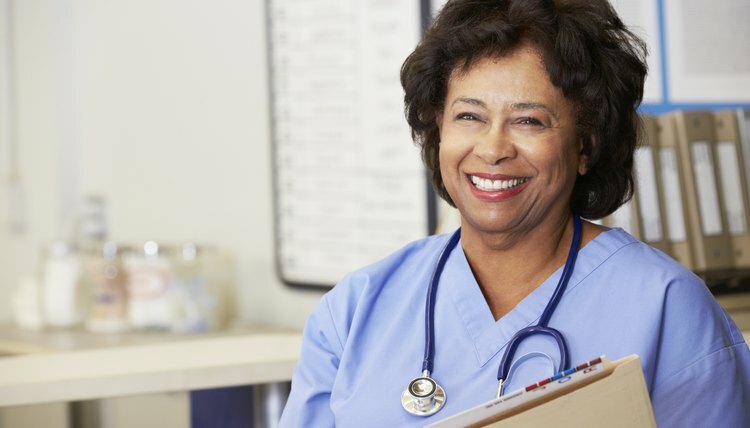 , https://careertrend.com/about-6315001-benner-wrubel-s-nursing-theory.html. 27 December 2018.